Home Formula 1 Strawberry-Flavored Gas for Ferrari? Mercedes has found an engine advantage at Ferrari. Red Bull even wonders out loud whether the smell of Ferrari’s gasoline has something to do with that. Does the new Ferrari engine have a taste for strawberries? Fact is: The competition moans again about Ferrari’s strength. The whole thing seems to be a déjà vu of last year. That year, Mercedes accused Ferrari of potentially illegal shenanigans. At that time, the FIA ​​referred all allegations to the realm of fiction. 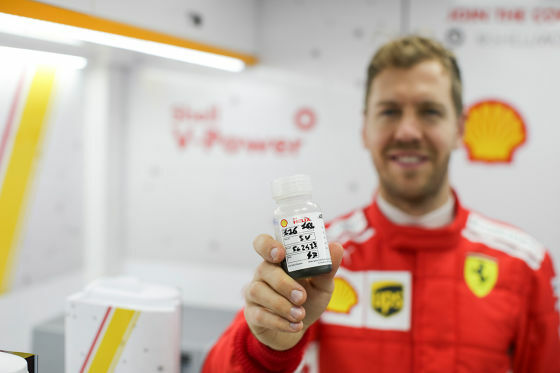 The fuel in question for the Ferrari SF90 comes from the Shell laboratories in Hamburg-Harburg. 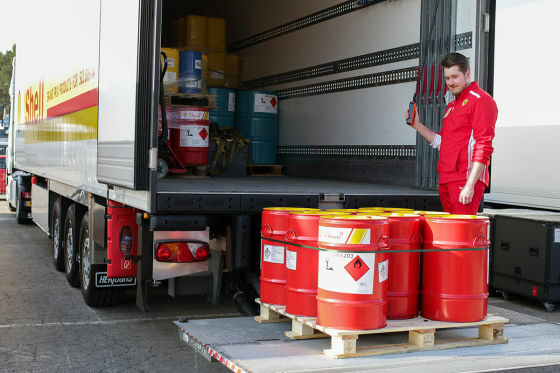 Shell delivers about 250,000 liters of gasoline to Ferrari per season. 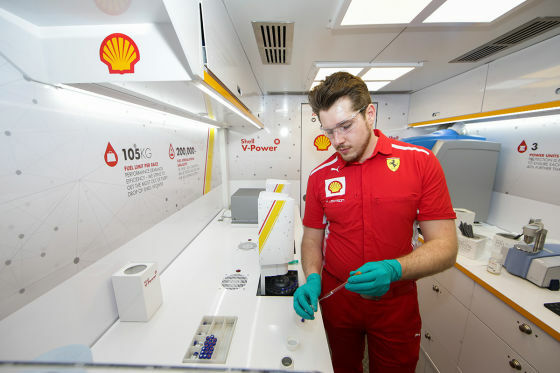 There are weekly truck drives to Maranello, where newly developed fuels are tested directly on their own testing grounds. The ultra-modern turbo engines need a high octane number when it comes to gasoline. The oil must lubricate but also cool as well. Shell invests around 21,000 hours per year in its partnership with Ferrari. In 2018 alone, more than 200,000 possible blends were simulated to develop the most effective composition for the racetracks. Thanks to these efforts lap times were improved by 21 percent from the season start until the very end. And it all can be traced back to the gasoline. 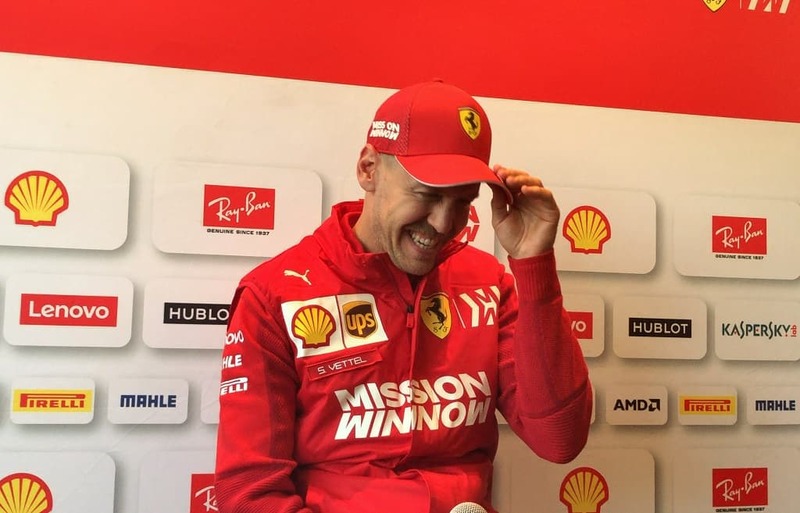 Next articleCan Vettel Cope With the Pressure?